SNS sites we work on: Facebook, Instagram, Linkedin, Twitter, Google Plus, etc. 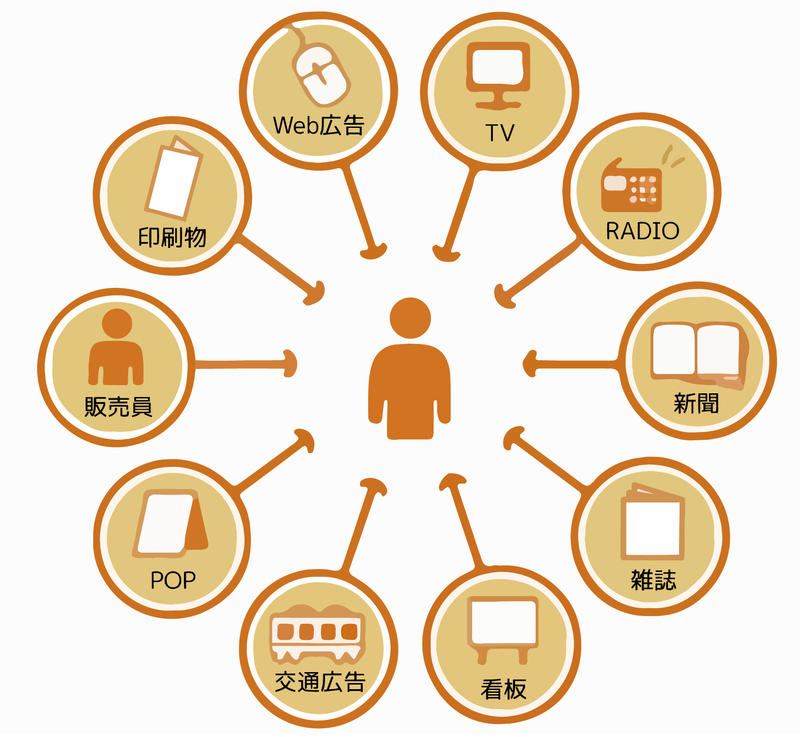 Cross Media Marketing is an effective approach to marketing with an aim to produce synergic action by bonding multiple methods of marketing: media, not only TV commercials, magazine ads, and internet websites but also printed materials, direct mail marketing, etc. In Cross Media Marketing, for example, you would not only launch a website, but also widely announces it with printed material, perform direct mail marketing, check read receipts of outbound messages, and so on. A4JP.COM Design offers a large variety of proposals depending on your budget, taking into account factors that may change daily. By bringing these factors that vary into view, we focus on what is needed at present and in the near future too.